A typical moment from the love life of the rogue painter Gulley Jimson, all reminiscence, since by the time of the book’s action in the mid-1930s Jimson says “I haven’t kissed anybody since Rozzie died, which was nearly ten years past.” Here is lots of Gulley Jimson all at once: his attachment to his lost horniness; his resort to threats of violence; his grabbiness and reduction of womanhood to an artistic motif. What he wants to steal most of all were some of his own early paintings. Years before, when he was making immortal paintings of his lover Sara, he ran out of cash, stopped paying his debts and had his goods seized for a court sale. Hickson had snatched up sixteen paintings for three hundred pounds that were now worth some five thousand each. Jimson keeps calling him on the phone under assumed identities, such as the President of the Royal Academy, to bully Hickson into giving them back. He has no right to the paintings, but he convinces some trusting friends that he does, and finesses money out of them as an advance against the take. 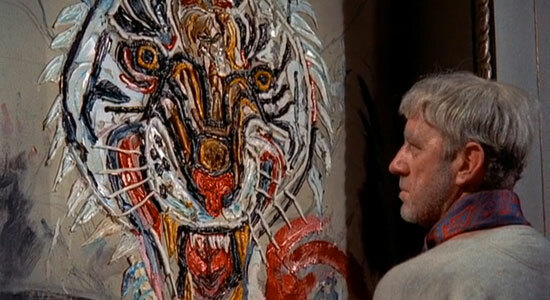 When that ploy runs aground, he tries to cheat Sara out of the drawings and paintings of herself that she had kept. She’d seen the box-opener in my hand [with which he wanted to cut a painting out of its frame], and perhaps I’d waved it at her. “You weren’t going to murder me?” she said. 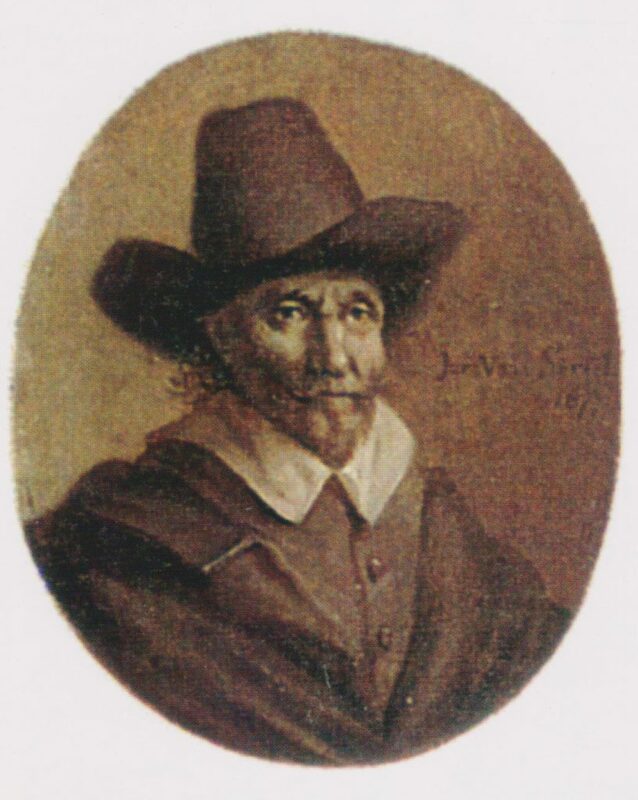 Compared to the Dutch painter Emanuel de Witte (1616/17-1691/92), Gulley Jimson was a cute old codger. Jimson may have insulted Lady Beeder, an amateur painter, but what de Witte accomplished in this line was worse by an order of magnitude. We have the story from de Witte’s only early biographer, Arnold Houbraken. A certain young artist named Janssens had produced a painting that he considered the best he had every made. So he asked de Witte, as an old and experienced master, to come and have a look at it, expecting to hear his diligence praised, his errors corrected, and to be encouraged to make further progress. When the piece was shown to de Witte and he was asked what he thought of it, he said: “You must be a very contented person, to take pleasure in this trash,” and he left. That’s the difference between a nuisance and a misanthrope. In 1658 de Witte, who earned well but was always short of cash, was involved in a theft that destroyed his family. His sixteen-year old daughter had been breaking into the neighbors’ house and stealing things. De Witte’s second wife, the girl’s stepmother, was said to have put her up to it, and both of them were sentenced to heavy punishments – his wife to six years of banishment from the city (she never lived with Emanuel again) and his daughter to incarceration in the Spinhuis reformatory. Both of them swore emphatically that Emanuel knew nothing about their crimes – so emphatically that I suspect they were protecting him from prosecution. The two of them were already lost; there was no point in having the man of the house put away as well. That de Witte was capable of theft we know from a delicious document of 8 June 1671 that tells a story unknown to Houbraken. It shows de Witte pulling off a stunt of which Jimson would have been jealous. Some ten years earlier, de Witte had been put up for free in the house of his patrons Joris de Wijse and Adriana van Heusden (Jimson managed his housekeeping needs the same way), and was paid 800 guilders a year for all the paintings he made (Hickson paid Jimson some 3000 pounds in monthly allowances and uncollectable loans). 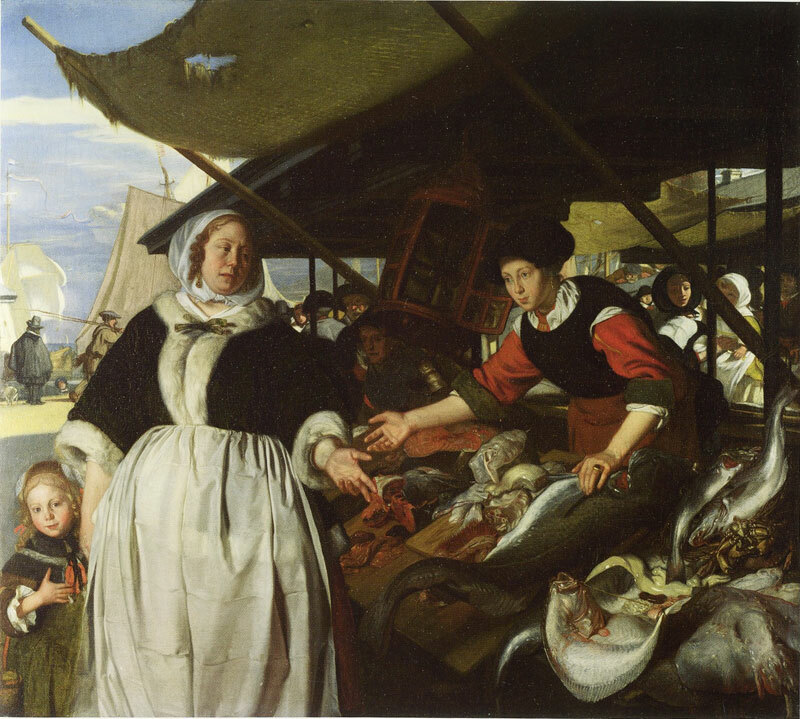 When he moved out, he took four paintings with him, one of which was a portrait of Adriana buying fish at the market. It took years before she could have the paintings seized, at which point de Witte pulled another trick on her. According to the deposition of 1671, de Witte sent an accomplice to the locale where the paintings were being held to steal the original of Adriana at the market and substitute for it a copy he had made. 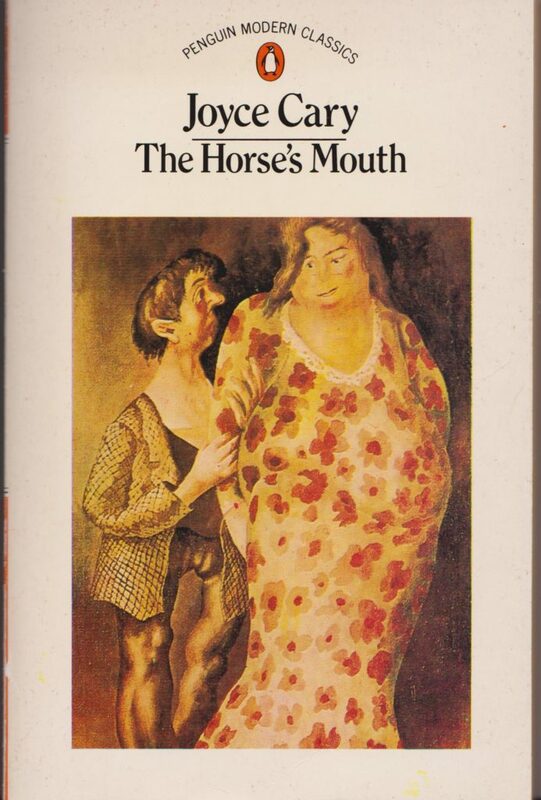 If Joyce Cary had read vol. 5 (1918) of Abraham Bredius’s collection of artist documents, Künstlerinventare, Gulley Jimson would have done the same with Hickson’s best Sara. Emanuel de Witte too thought his condition in life worse than that of Gulley Jimson. At the age of 75, on the point of being evicted once more from lodgings for which he could not pay the rent, he committed suicide. The resemblances between Gulley Jimson and Emanuel de Witte, which go further than the above, struck me many years ago, when I first became acquainted with the de Witte documents. The impulse to write about them came at the opening of the first monographic exhibition on de Witte at the Alkmaar museum, his place of birth (a lovely exhibition that runs until 21 January 2018). The subtitle of the show is Master of light. And so, despite his dark character, he was. © Gary Schwartz 2017. Published on the Schwartzlist on 14 October 2017. The cover of the handsome and well-printed exhibition catalogue, which has come out only in Dutch. With Norbert Middelkoop of the Amsterdam Museum, I wrote an essay entitled “Naar de kerk met Emanuel de Witte in Amsterdam” (Going to church with Emanuel de Witte in Amsterdam). A month ago I gave up my lifelong resistance to Facebook and opened an account. 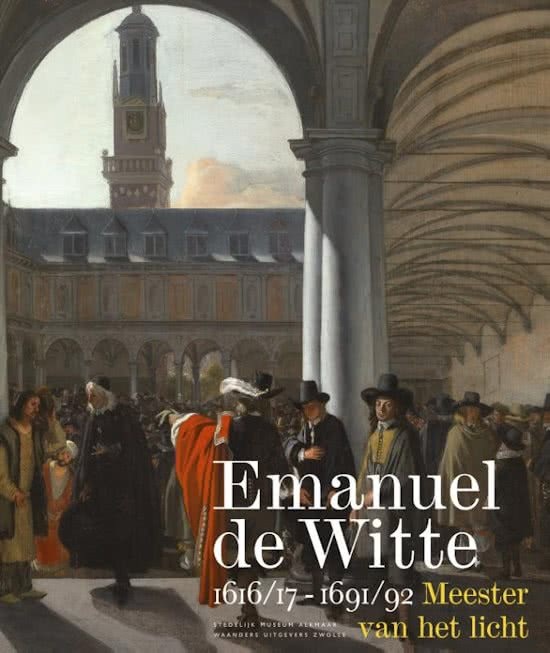 I am enjoying it, and have posted a fair number of pages, mostly about museum visits, including one on the opening of the Emanuel de Witte exhibition. Have a look.